Congratulations to Jenni and Mike on their recent marriage! 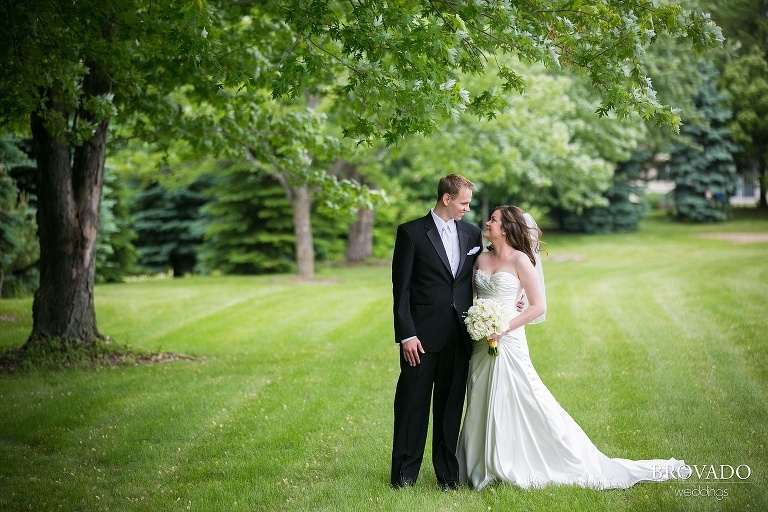 The couple got married on a beautiful early summer day in Edina, MN near Minneapolis. I love all the awesome wedding photos we got from the day. 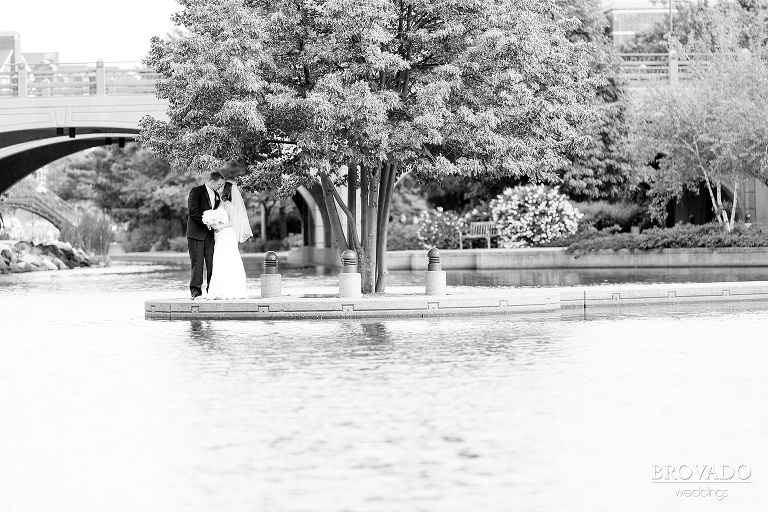 You can see so much authentic love between this couple, it is really sweet… The June weather gave us the opportunity to take some beautiful outdoor wedding photos at Centennial Lakes Park in Edina. 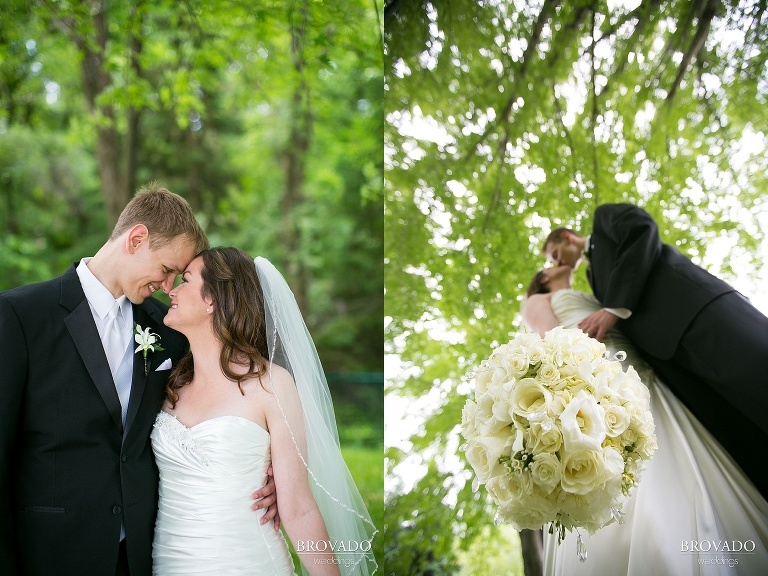 Jenni’s gorgeous white flower bouquet was a subtle accent that made for some amazing wedding photography against the vibrant green of the grass and trees.